Sabay and Smart Axiata on Saturday announced the first initiative from their recent collaboration, a partnership marrying Sabay’s home-grown streaming video platform Soyo and StreamOn, Smart’s prepaid data and streaming plan. The partnership between StreamOn and Soyo allows Smart subscribers access to the Soyo platform free of charge for an initial two-month period. 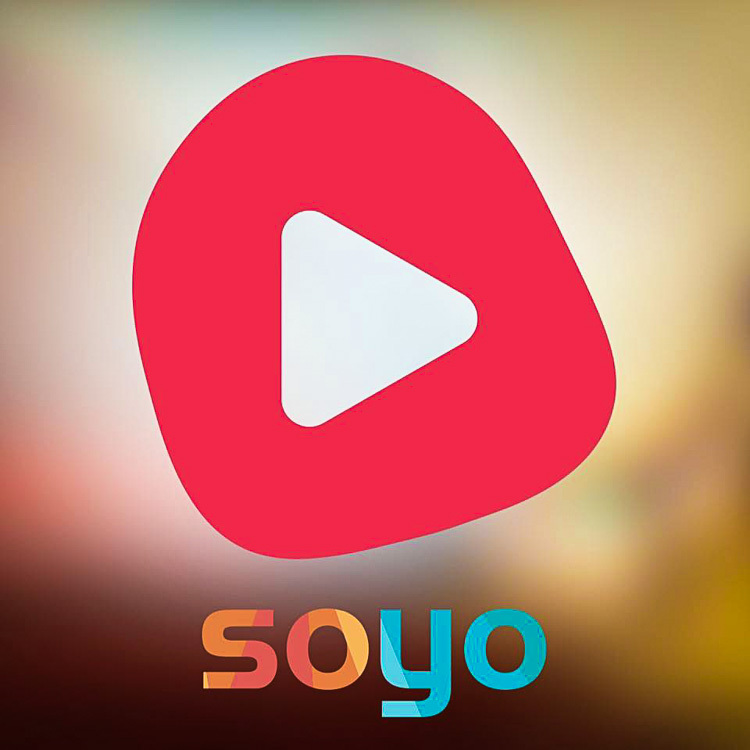 After the trial period customers can choose from three Soyo standalone subscription offers – daily, weekly or monthly – with discounts of up to 20 percent on standard retail prices. Daily subscription costs as little as four cents. The monthly package includes an added feature of advertisement-free content. Sabay Digital and Smart Axiata announced its strategic partnership earlier this year and the new initiative is among the first fruits of their collaboration. Smart, the kingdom’s largest telecoms provider, is increasing its involvement in digital entertainment partnerships as it drives to strengthen its data leadership, potentially transforming the company into a digital lifestyle brand. Sabay, which is celebrating its 10th anniversary, has a history of inspiring the next generation of film-makers through initiatives like E-Novel, Hear-my-Song and short film competitions. 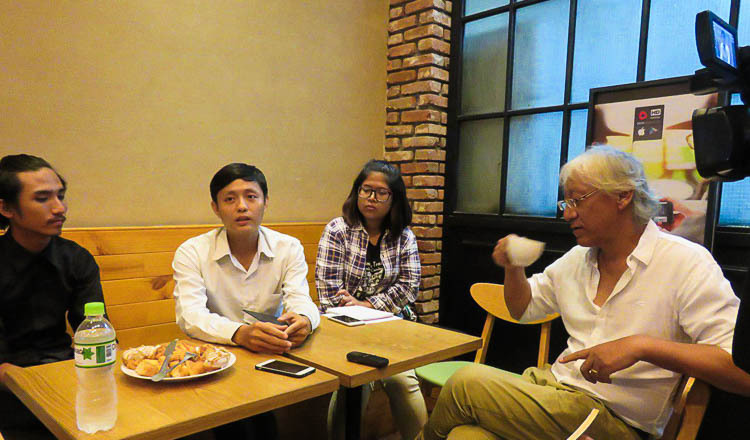 “We know Cambodians want original quality Khmer content,” said Chy Sila, Sabay’s founder and CEO. Short Films Season 1 is now exclusively available on Soyo, while the Season 2 challenge was announced earlier this month. All will culminate into a short film award later this year. Apart from these exclusive titles, the line-up for the year includes “Srotun Mun Sne”, “Mun Sneh Lekha”, “Pou Keng Kang” and the series version of the Khmer best seller “One Mission”, which is set to debut in early 2018. “When we started in 2007, the digital landscape was nascent, it was a curiosity driven space,” Mr Sila said. Smart CEO Thomas Hundt was excited to see his company at the forefront of innovative technological solutions for Cambodians. “Marrying high quality local content with high quality network delivery was always one of the main drivers of our partnership agreement with Sabay. We are thrilled to see it taking shape so quickly with Soyo,” he said. 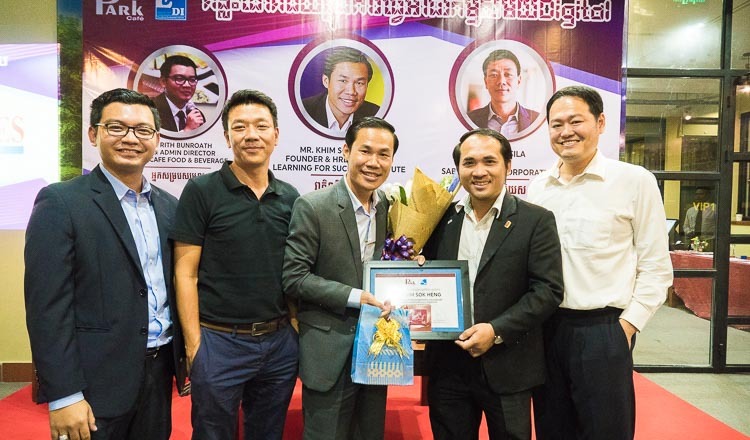 “We are confident that Cambodians, Smart StreamOn subscribers in particular, will enjoy the mobile streaming experience while supporting young filmmakers to showcase their capabilities,” he added.